Insight Memory Care Center is joining the Karin’s Gives Back Program! 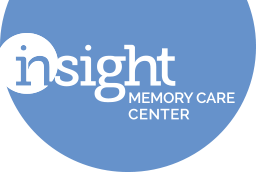 For the months of July and August 2015, Karin’s Gives Back has partnered with Insight Memory Care Center, a Fairfax-based non-profit adult day health and resource center providing specialized care, support, and education, for individuals with Alzheimer’s disease and other memory impairments. This remarkable center helps these individuals achieve the highest quality of life, while helping families, caregivers, and the community through their tireless efforts in the fight against Alzheimer’s. 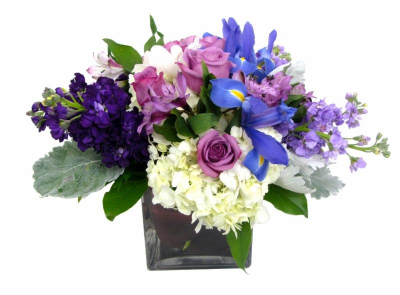 In honor of Insight Memory Care Center’s mission, Karin’s Florist has designed this very special Purple Insight arrangement - purple in color to symbolize Alzheimer’s Awareness. All July and August, a portion of the proceeds of every Karin’s Gives Back arrangement purchased will directly support Insight - the only dementia-specific day center in the Northern Virginia area. To purchase an arrangement, or learn more, visit www.karinsflorist.com.